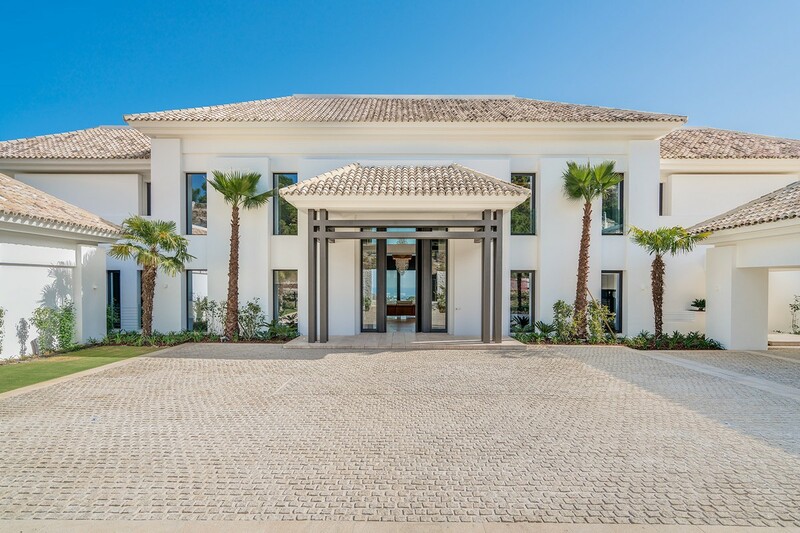 La Zagaleta Golf & Country Club is widely regarded as being the most prestigious and sought after address in Europe, offering an array of resident only facilities. 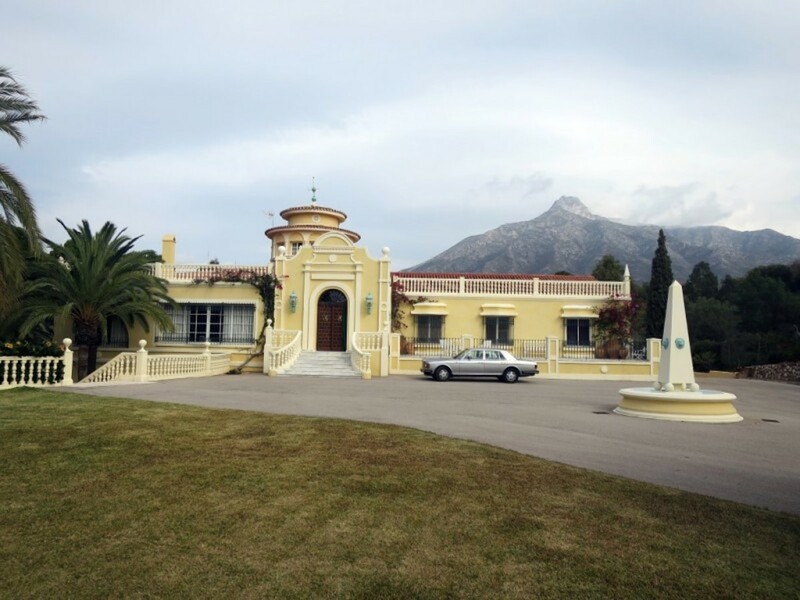 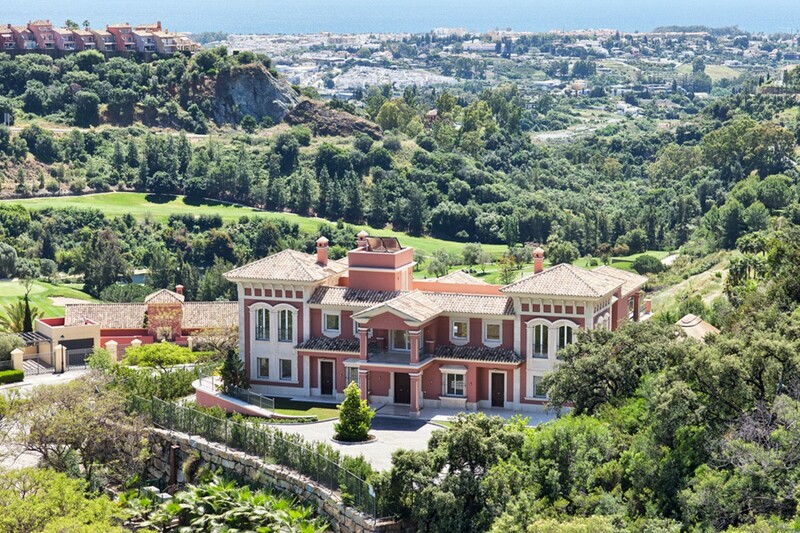 This magnificent country estate of almost 900 hectares (2,200 acres) is situated in one of the most beautiful areas of the Costa del Sol and only a few kilometres from Marbella and Puerto Banus. 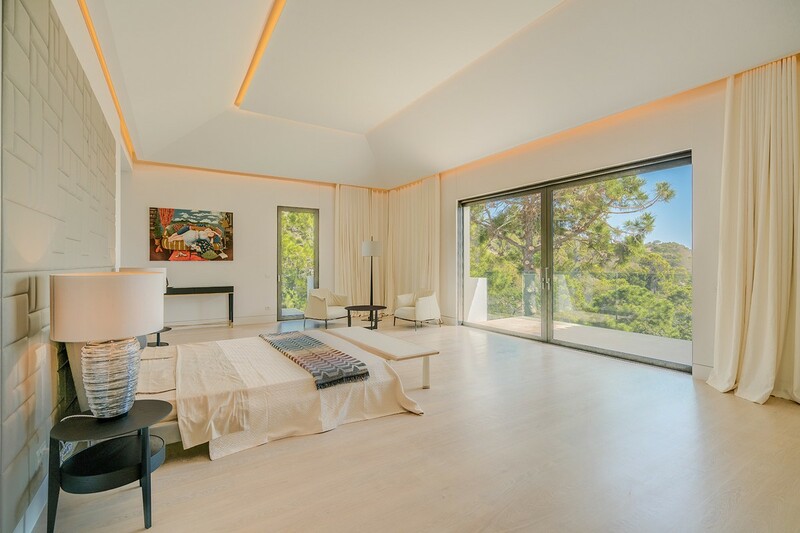 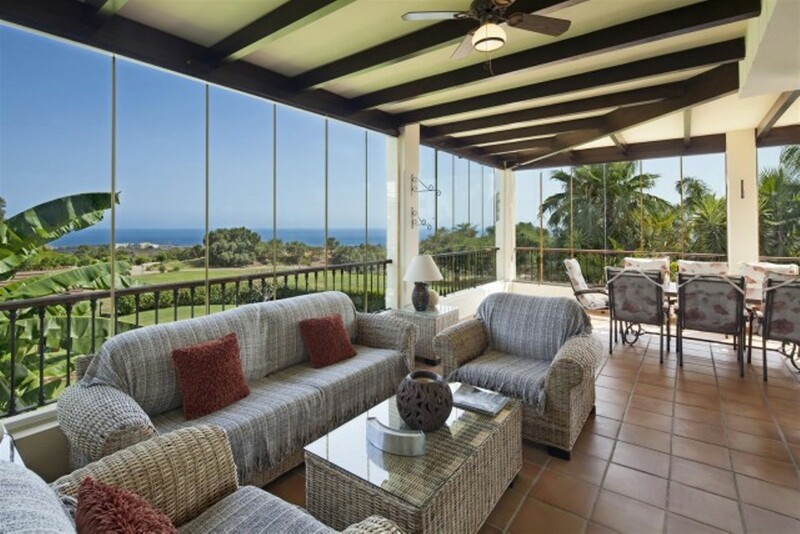 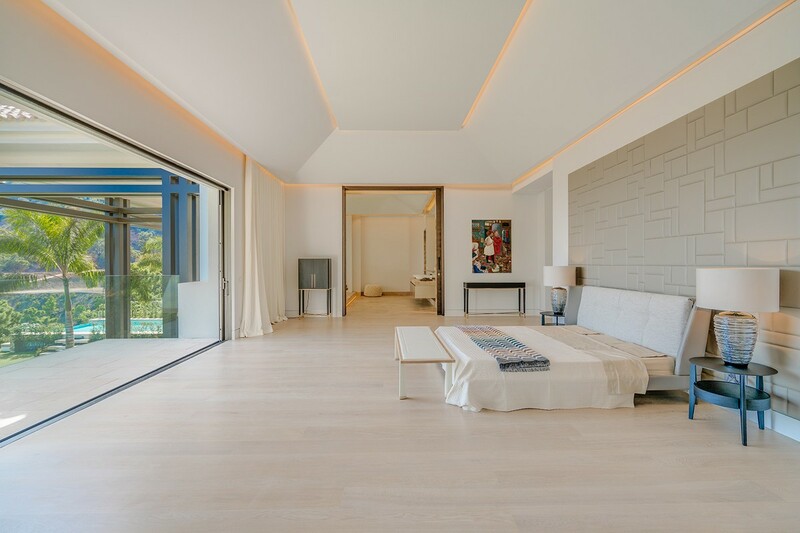 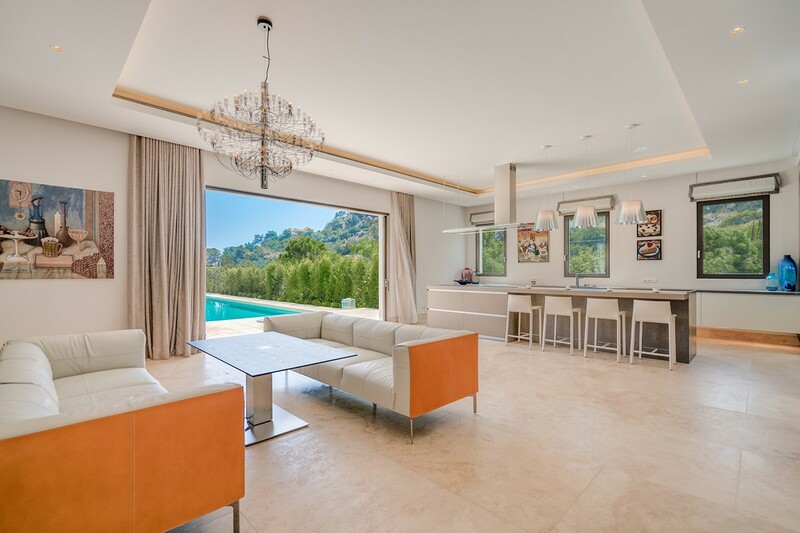 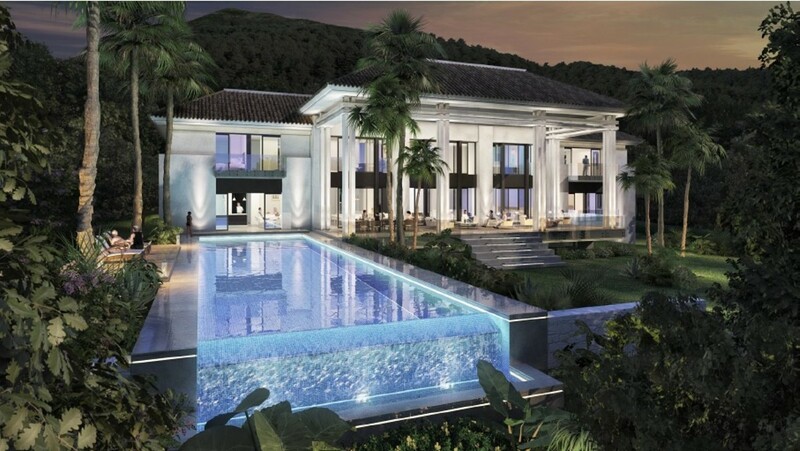 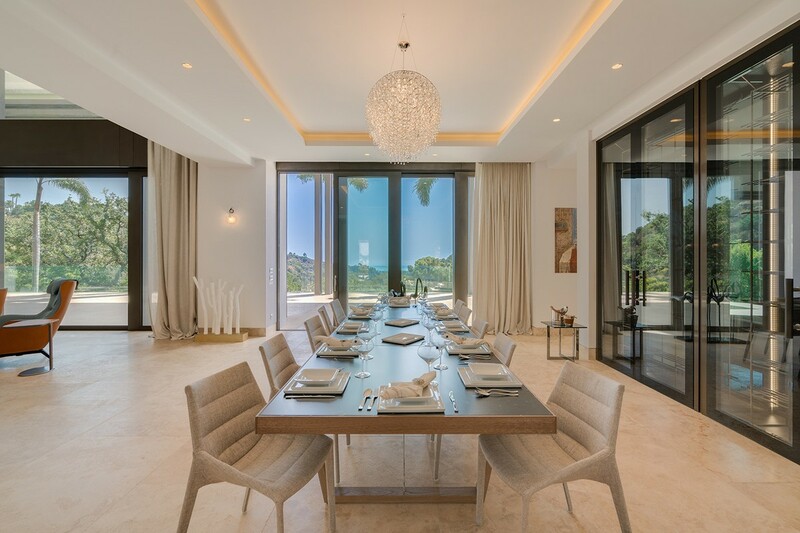 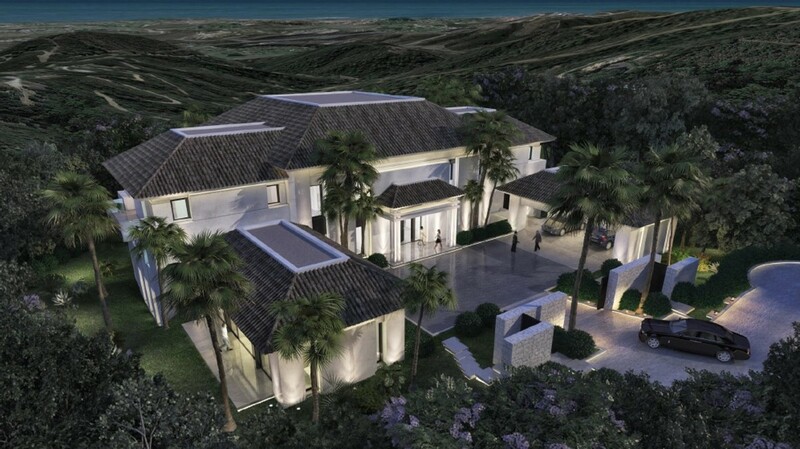 A new, South facing 7 bedroom villa for sale in La Zagaleta, Benahavis, with panoramic sea and coast views, a very clever mix of modern architecture and a contemporary interior makes this an exceptional villa of extremely high quality. 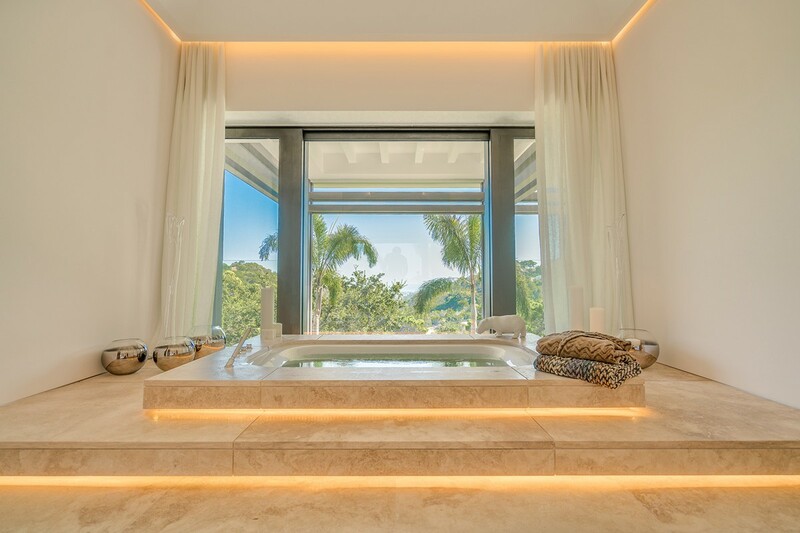 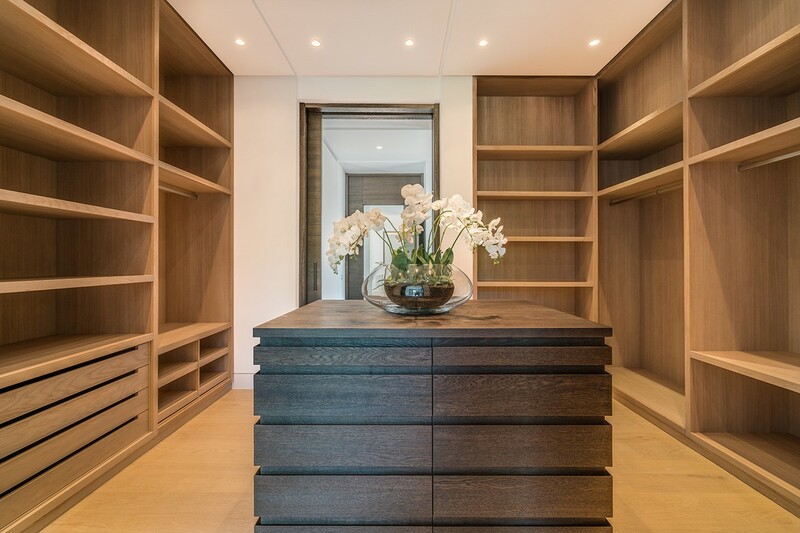 A very well built and beautifully finished house with 7 en-suite bedrooms plus staff accommodation, extensive terraces, marble and wood floors, individual under floor heating, air conditioning and elevator. 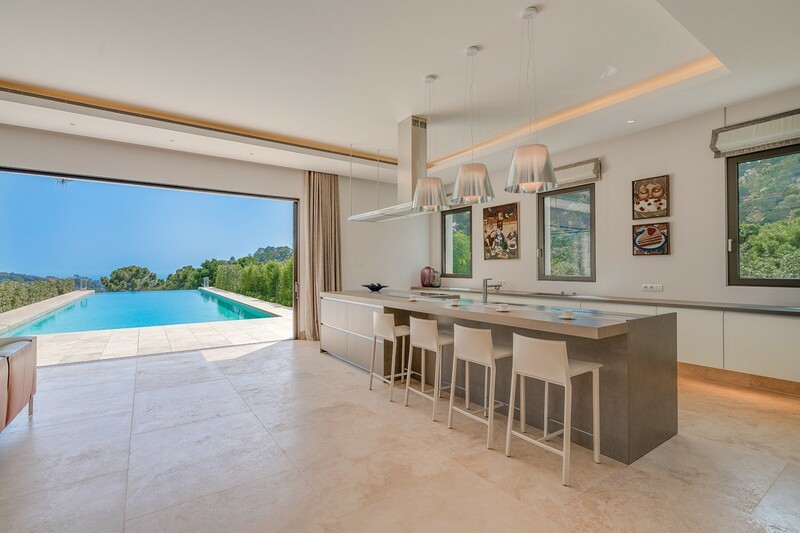 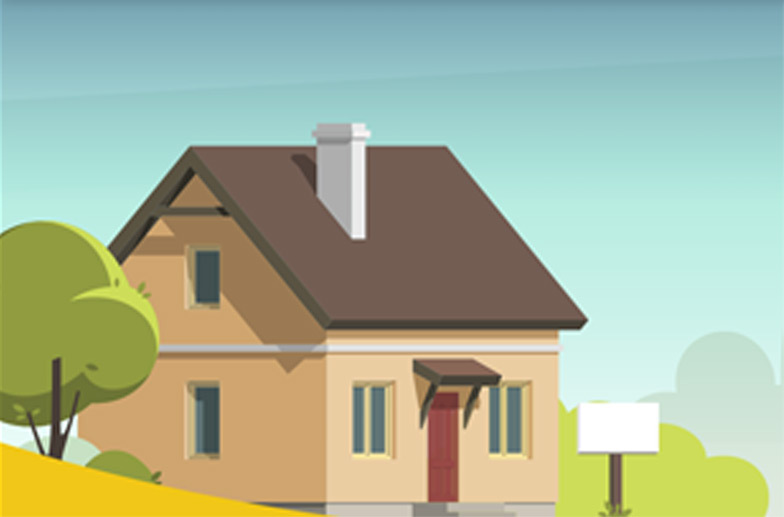 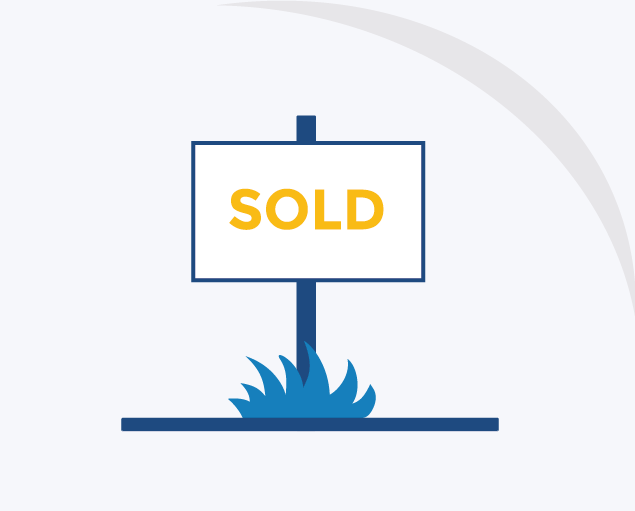 Outside is a 3 car garage, an immaculate mature garden with extensive planting, Barbeque and swimming pool.